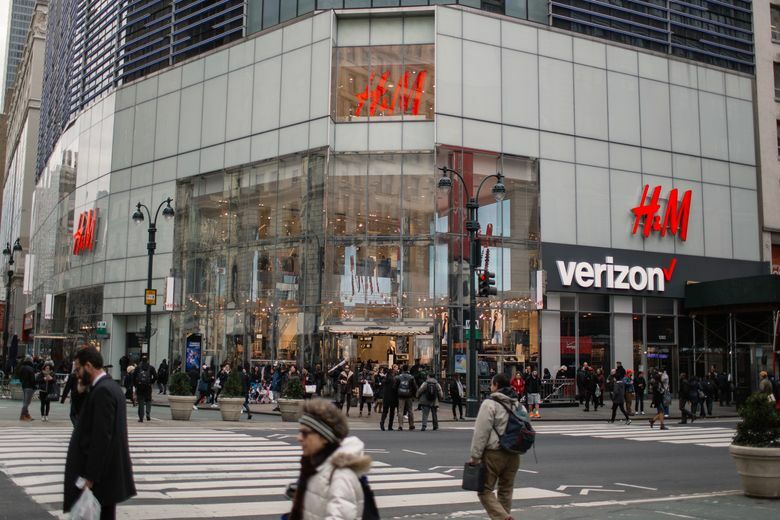 H&M’s initial reaction was to file a lawsuit against Williams last week, claiming that the product of an illegal act could not be protected by copyright law. But after members and supporters of the street-art community urged their social-media followers to boycott H&M — a graphic shared by rock band “Portugal. The Man” called the suit a “full out assault on artists’ rights” — the retailer backed down. H&M appears to have removed the campaign from its website, and said it withdrew the lawsuit. Revok, who’s well known in street-art circles, recently transitioned into the gallery world. He is represented by the Library Street Collective in Detroit. The claim wasn’t surprising, Loengard said, but it also doesn’t hold up. At its core, a copyright requires only two things: that the work is original and that it is a tangible medium of expression. Jeff Gluck, Revok’s lawyer, said in an email that had the lawsuit succeeded, it would have rendered “important pieces of street art and graffiti entirely devoid of any copyright protection.” Although the street-art community is widespread both physically and in its viewpoints, Fromer added that she suspected most artists would be concerned about the possibility of their work being monetized without their permission. 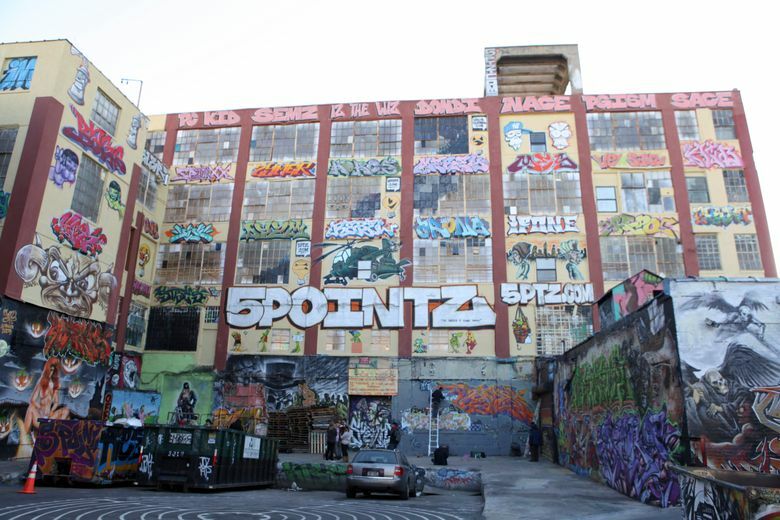 The H&M debacle follows another street-art-related case involving 5Pointz, former warehouses in Queens that were transformed into a cultural landmark after artists covered them with hundreds of bright graffiti murals. 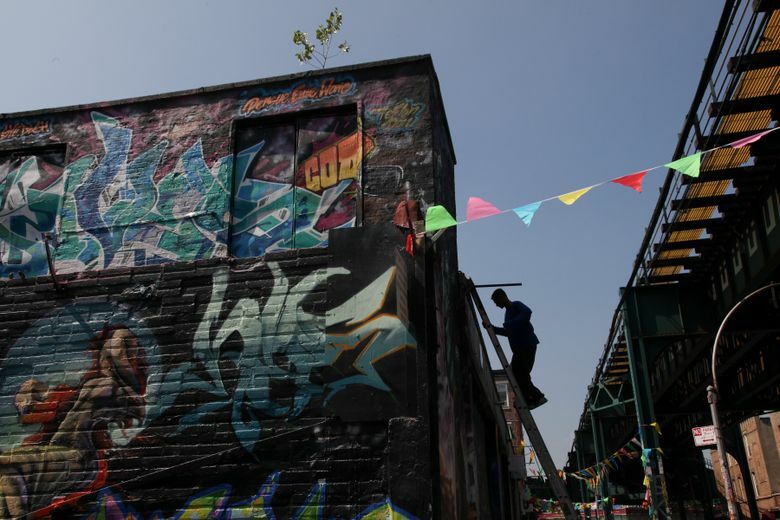 Last month, a federal judge in Brooklyn ruled that a landlord who painted over murals would have to pay the 21 wronged artists $6.75 million in damages. The judge, Frederic Block, found that the landlord had violated the rights of the artists, who had decorated the walls legally.